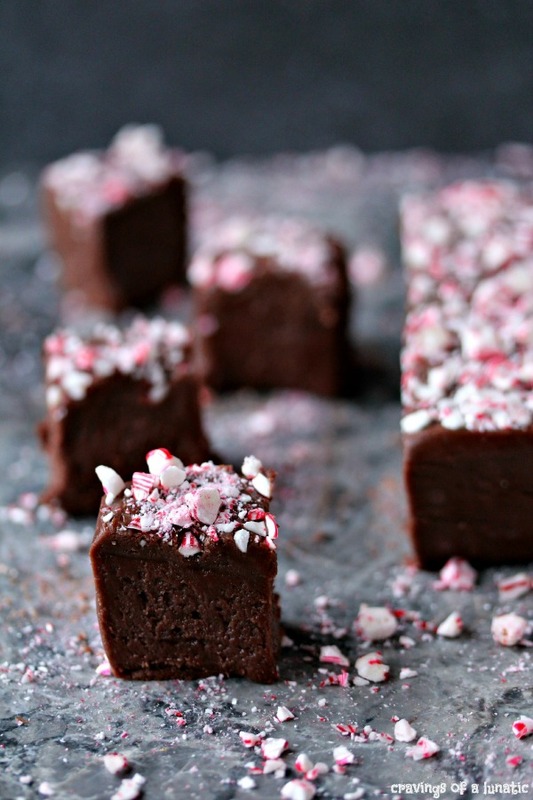 This recipe is super easy to make and perfect for entertaining during the holidays, or any time of the year. This a family favourite for movie night. This is a sponsored post for AMP Agency, using A&W®. Thanks to the brands who support my blog. More details at the bottom of the post. Okay, okay, I went a little heavy on the Root Beer Caramel, but who wouldn’t? I don’t know a person alive who could resist the sweet caramel that tastes like A&W® Root Beer. 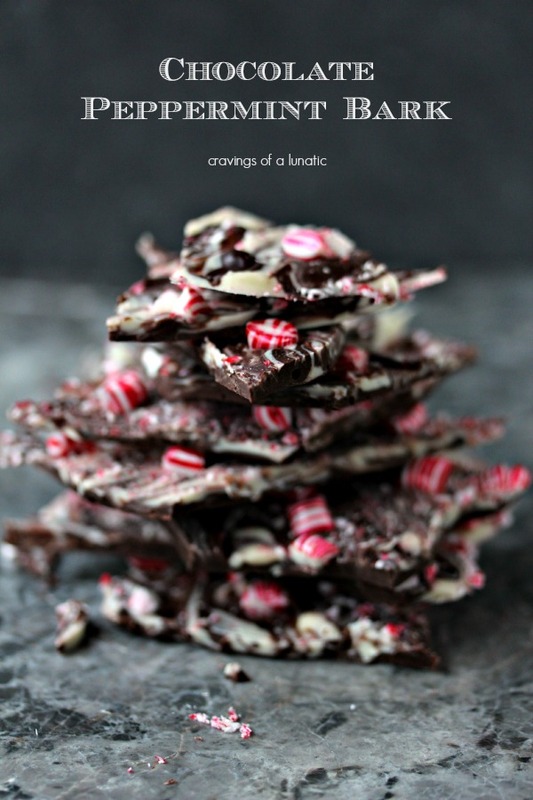 It’s decadent, and perfect for munching for movie night, or any other night for that matter. 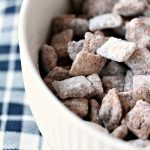 With the holidays coming up I wanted to share a recipe my family loves for movie night. We also love to make this when we have company over for game night. 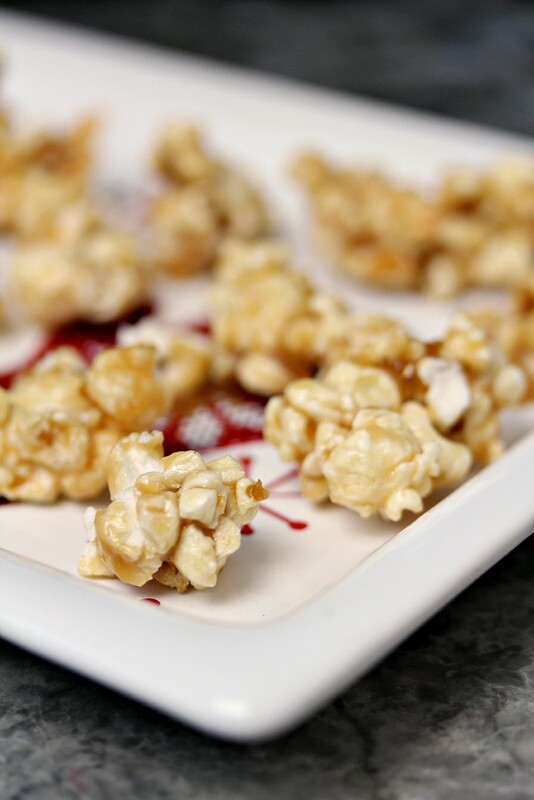 Nothing beats sweet caramel popcorn when you’re watching a flick or playing a rowdy game of candy popcorn. We spend a ton of time together as a family during the holiday season. My son flies in from Calgary every year, usually he tries to get here before his sister’s birthday on the 21st. We have a family tradition of seeing a movie on everyone’s birthdays. It’s a serious tradition. Then we go out for dinner as a family, and laugh for hours. Usually by the time we get home we’re ready for another flick so we’ll pull out some nostalgic movie like Elf. We whip up some popcorn and chow down while giggling at all the silliness on the screen. It’s times like those when I realize just how lucky I am. Having older kids you always worry they’ll get tired of hanging out with you. I’m super lucky that my kids still dig hanging out with their old ‘rents. Honestly, I count my blessings every holiday, and every day. 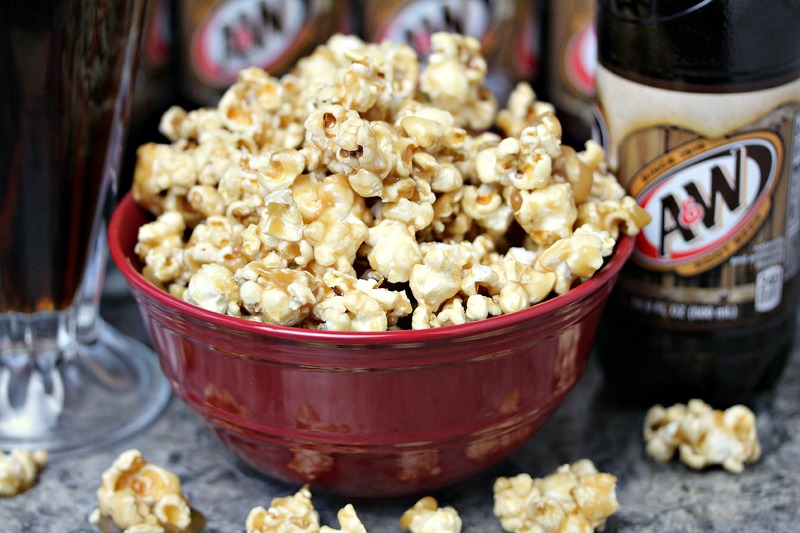 I hope you get a chance to make this Root Beer Popcorn. It’s so full of flavour. Hence why the photos vary so much. I was munching while taking photos and was so caught up in all the deliciousness that I didn’t realize it was getting dark. Blogger perks! 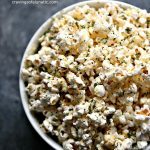 Craving more popcorn recipes? 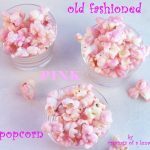 Check out my Pink Popcorn, Cinnamon Sugar Popcorn or Turtle Popcorn Gone Wild! Pour popcorn into a large bowl, should be twice the size of the amount of popcorn you are using. I use a small roasting pan quite often for mixing candy popcorns. Set this aside. Place a large saucepan on the stove, place the butter in the saucepan followed by the brown sugar. Turn heating element on medium heat and cook the mixture until the sugar dissolves. This should take about 3 to 5 minutes, more or less depending on your heat level and pan. Add the root beer and cook over medium heat for about 3 minutes, bringing it to almost a boil. You want it bubbling a bit across the surface. Add the corn syrup and allow to cook over medium-high heat until it begins to thicken. It should bubble up throughout the process, almost like making fudge, it will start to bubble and thicken after a few minutes. Stir every so often to make sure you don't heave the heat too high. You don't want the mixture to stick to the bottom of the pan. Once it begins to thicken considerably, and starts to resemble caramel (takes about 5 to 8 minutes, or so) you can take it off the heat, turn off the element, and add the salt, and vanilla. You can also add the root beer extract if you're using it. It just gives a stronger root beer flavour. I did not use it for this batch of popcorn, but do use it on occasion depending on how strong I want the flavour to be. Stir the mixture until smooth. Allow to cool for about 5 to 7 minutes so when you pour it over the popcorn that the popcorn won't shrivel up. Once it's cool you can pour it over the popcorn, then use a big spoon to mix everything up really well. You want to coat all the popcorn thoroughly. Once it's even coated transfer it to the cookie sheet you prepared earlier. Spread it out evenly on the pan. Allow to cool on the pan until the root beer mixture hardens up. Drying takes about 1 to 2 hours. Don't put it in the oven or you'll just melt the mixture again! You can stir it every 30 minutes so it doesn't stick together. Personally I like it to stick together a little bit so I leave mine in chunky pieces. Once dry you can serve it or place it in an airtight container. Best if eaten on day 1, but will keep for 2 to 3 days. If it lasts that long. Serve with a bit old A&W® loving smile! 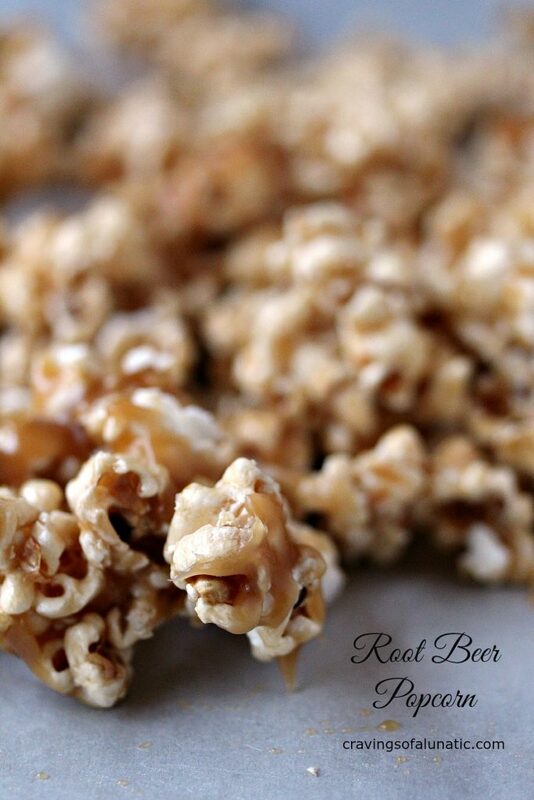 This recipe can be adjusted if you like less candy coating on your popcorn. Use 10 to 12 cups of popcorn instead of 8 if you like yours coated lightly. I’m pretty sure I could eat this every single day and never tire of it!! 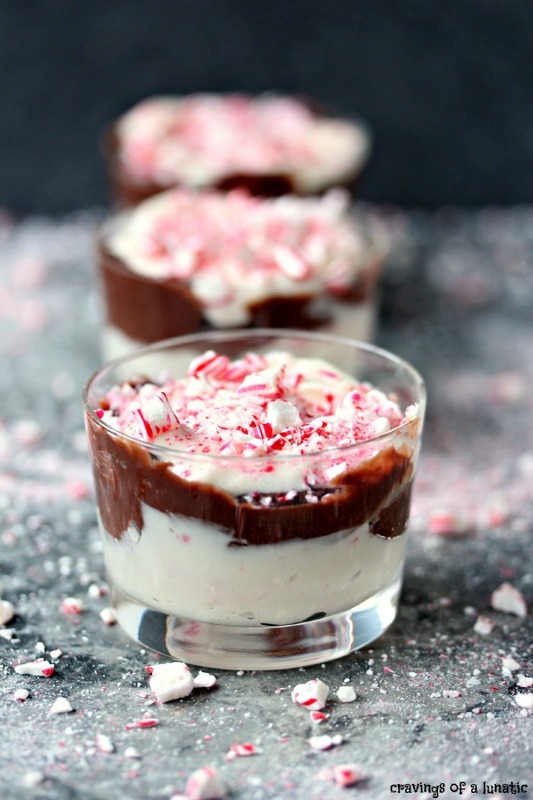 Be sure to peek around the recipe index for more great holiday recipes. 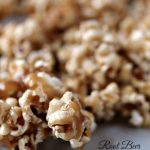 You can also find some more fabulous popcorn recipes. 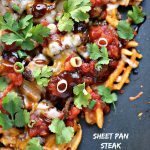 If you like my recipes you can follow me on Pinterest and Instagram! You will keep up to date on all the newest recipes I’m whipping up. Haha! Yes taking photos in the store can be a bit awkward, but I don’t mind the crazy looks. It’s fun. 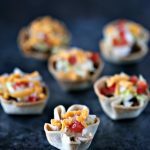 Popcorn is such a great snack and I live this twist on it. I need to make this!!! You make some crazy-good recipes! 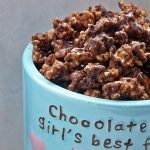 I made this popcorn for my daughters sweet 16 and was disappointed. The popcorn tasted good but in no way resembled root beer…it ended up tasting like a really sticky crunch n munch! Instead of saying optional root beer flavoring it should be a definite ingredient! Thx! That’s a shame Christina. I didn’t use root beer extract for this particular recipe and ours tasted exactly like root beer. I added it as a note because I’ve used it other versions, but this one doesn’t require it. It should taste like root beer popcorn, but not overwhelmingly like root beer. It should be subtle. Did you use the same brand of Root Beer? I know some brands that likely wouldn’t hold up to the process. This one does. Hit me up if you want to try it again, I’d be happy to help. Or make it together while skyping to ensure it works perfectly for you next time. Regardless, I appreciate the feedback. I want to hear from people whether it’s positive or not, it helps with recipe development and knowing my audience. Plus it helps other readers know how to adjust according to results, or taste. So I’m always happy to hear from people. I never like hearing people were disappointed though. My goal is for every recipe to work for every reader. So just know I’m not the kind of blogger who ignores bad reviews. I definitely take them to heart and take them seriously.